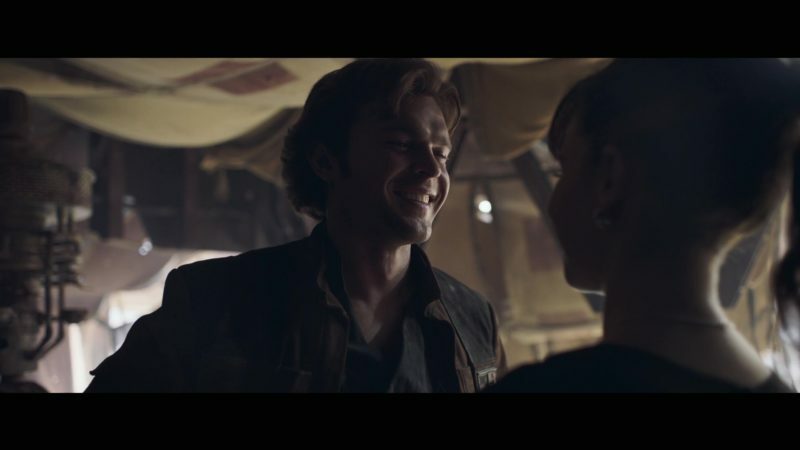 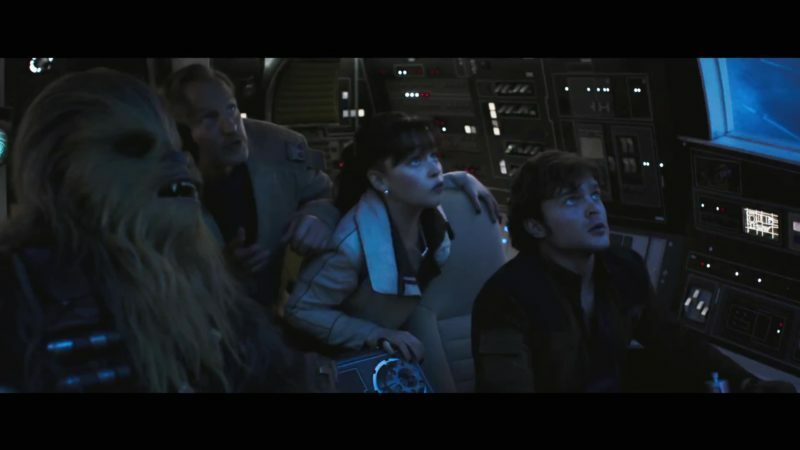 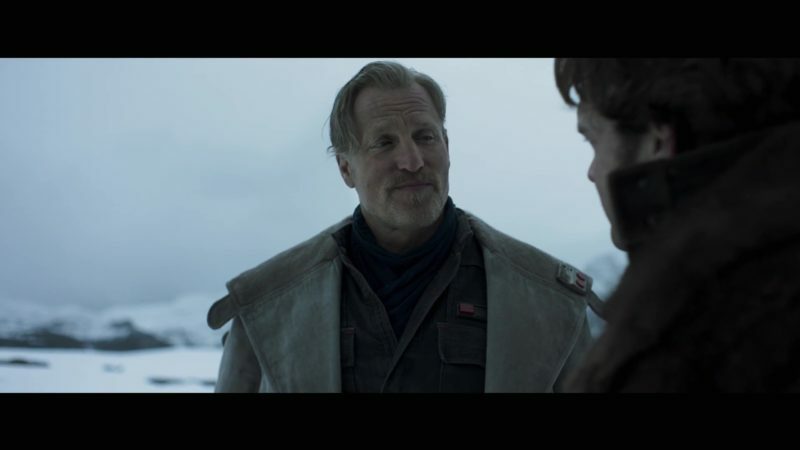 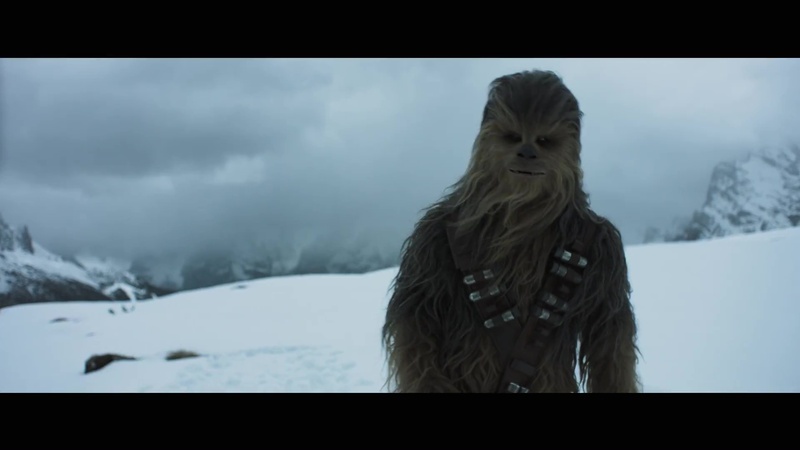 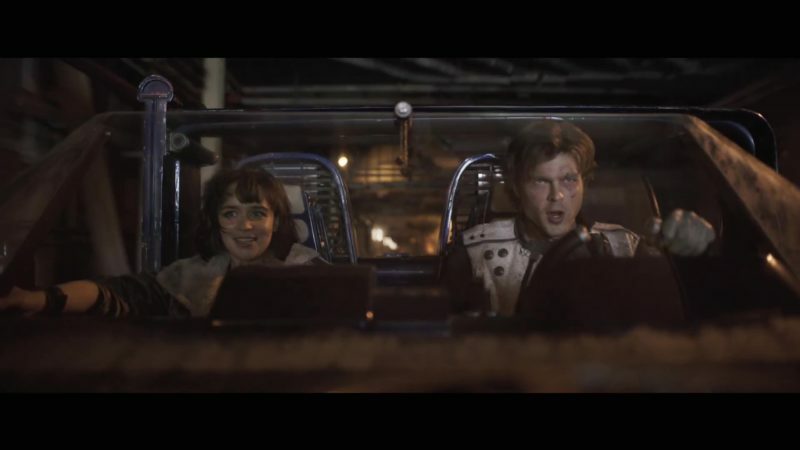 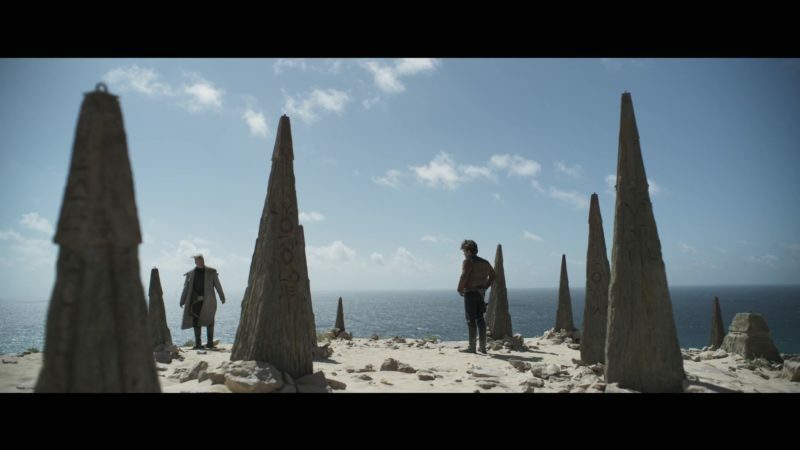 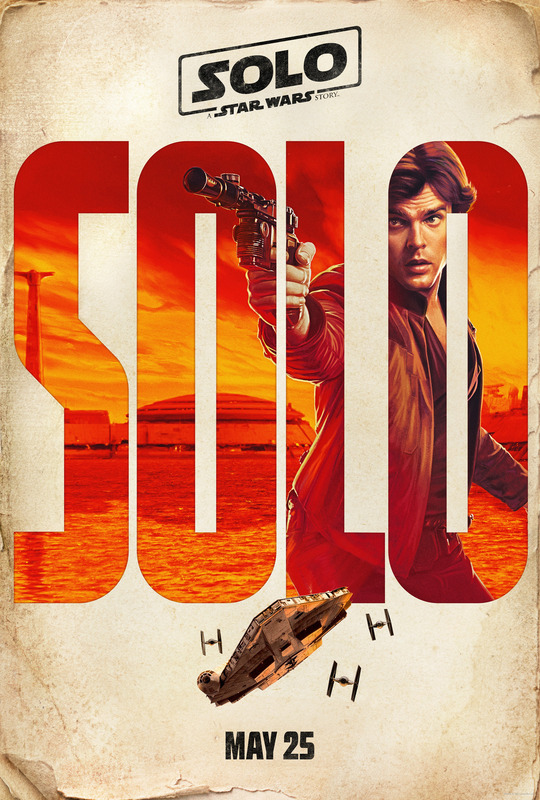 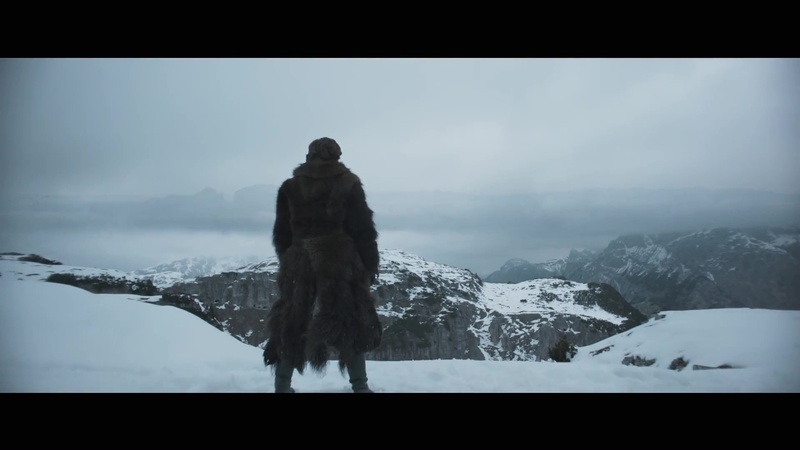 The full teaser trailer for Solo: A Star Wars Story is finally here! 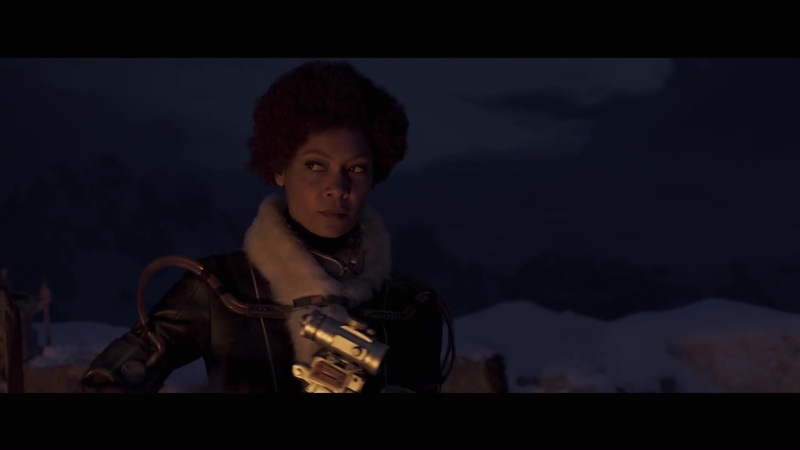 After a 45 second teaser yesterday, this new trailer gives us much clearer looks at the main characters and their costumes. 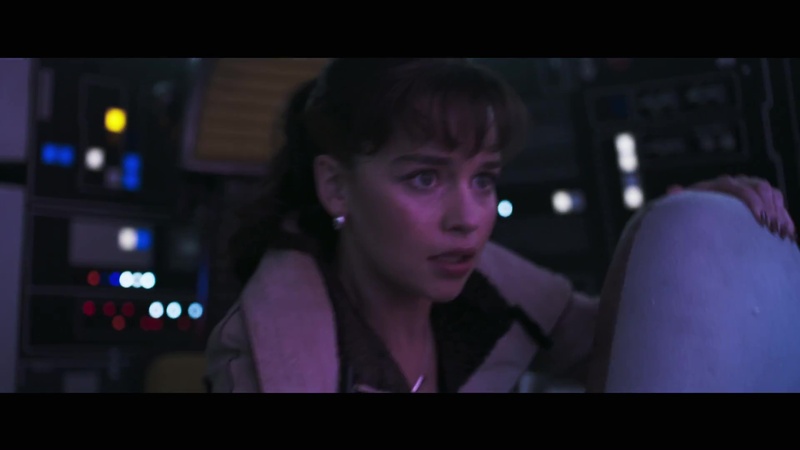 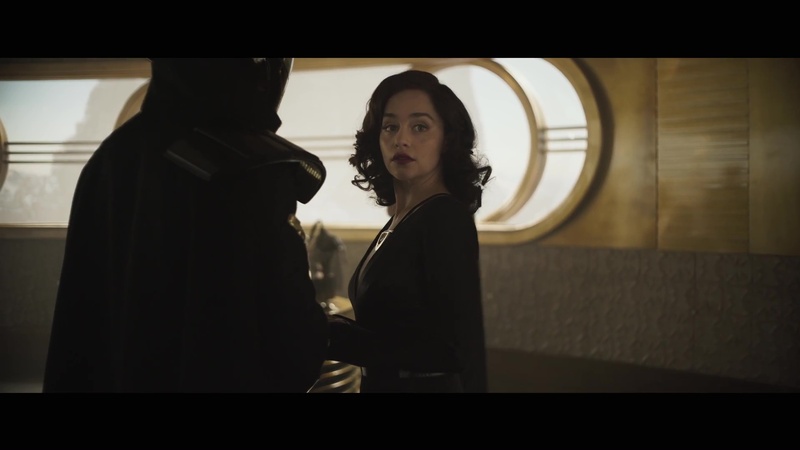 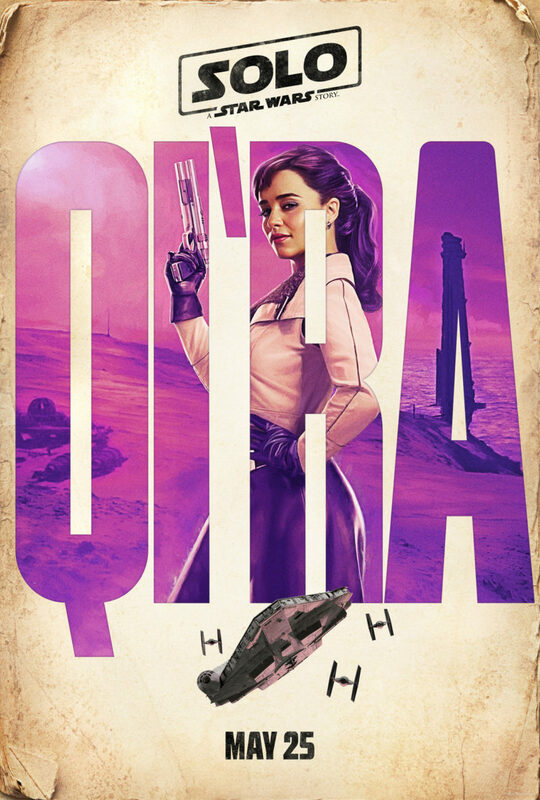 Also, we finally have official confirmation of Emilia Clarke’s character name – Qi’ra! 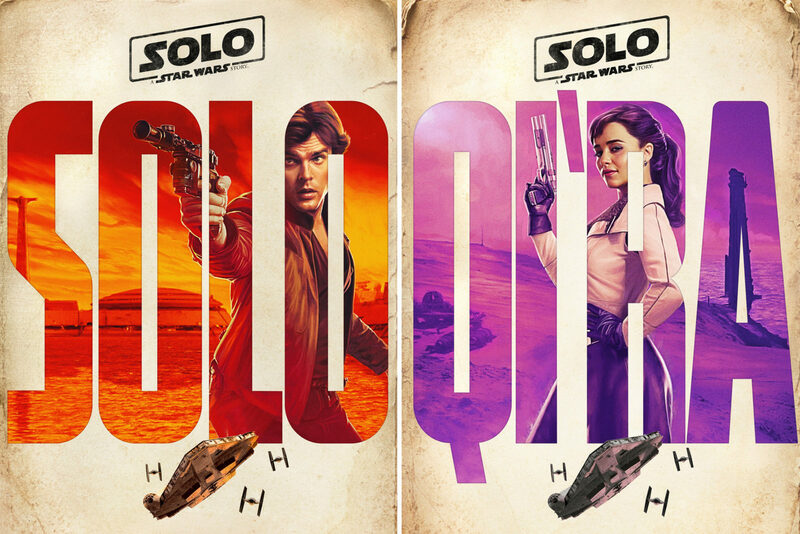 Which looks are you favourites? 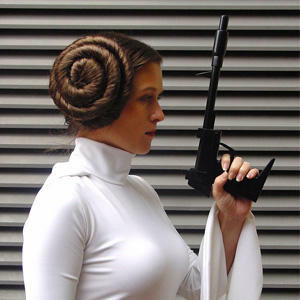 Are you planning your everyday cosplay outfits already? 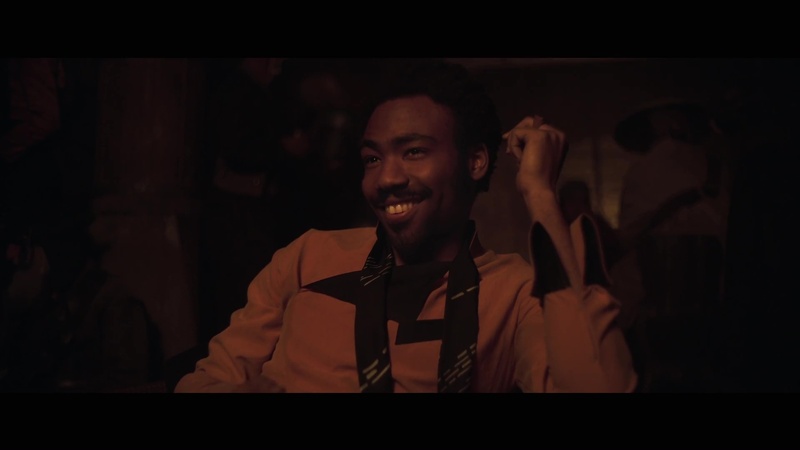 Which character/costume are you most looking forward to seeing represented in licensed apparel collections? 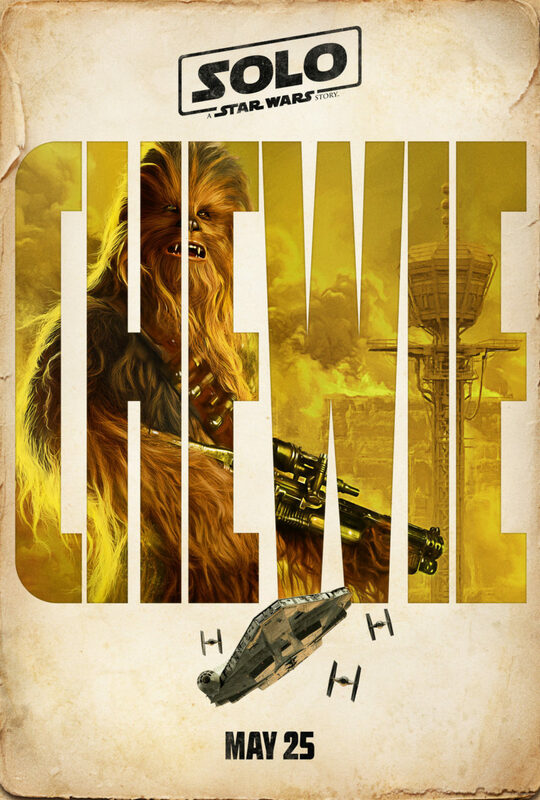 As this is the first of the new era Star Wars film that isn’t being released in December, we may not have the usual ‘Force Friday’ merchandise launch (which was usually around the first Friday in September for previous releases). 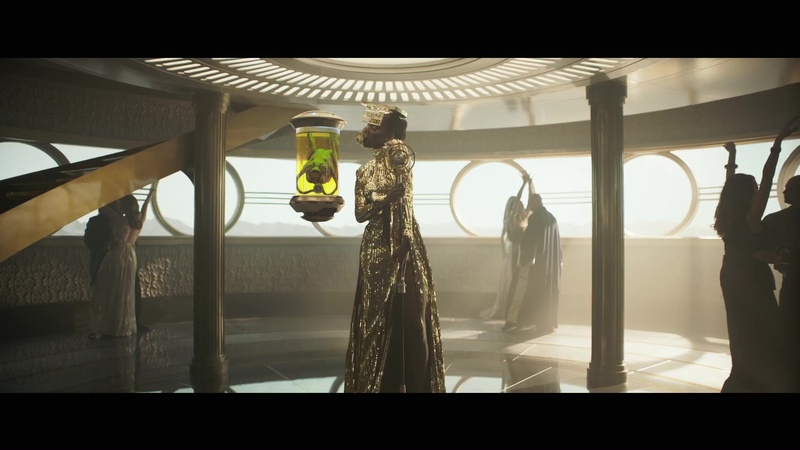 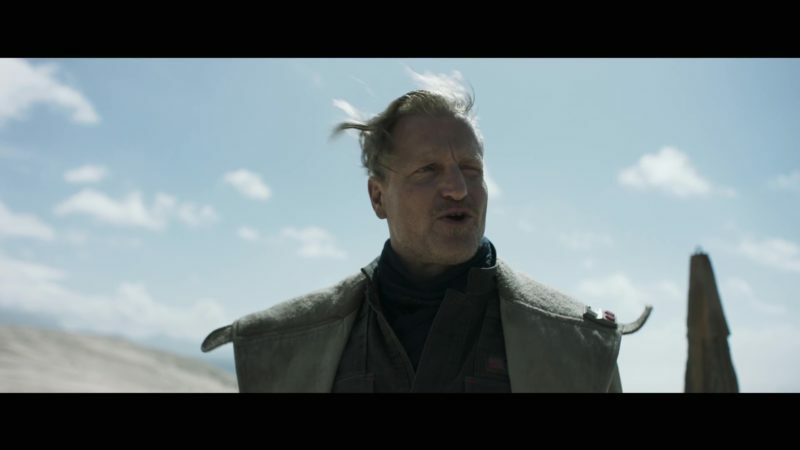 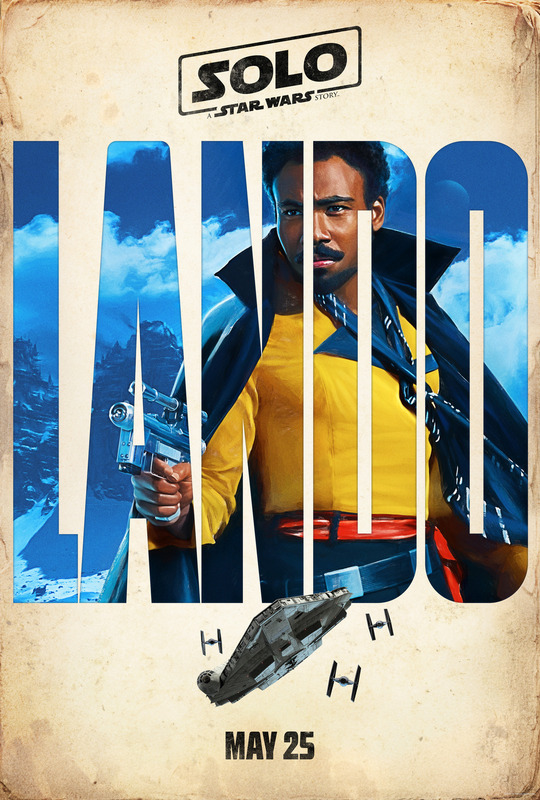 I hope it won’t be too long until we see some of the movie tie-in fashion! The official Star Wars social media channels have release four character posters, which include Han Solo, Lando Calrissian, Qi’ra, and Chewbacca. 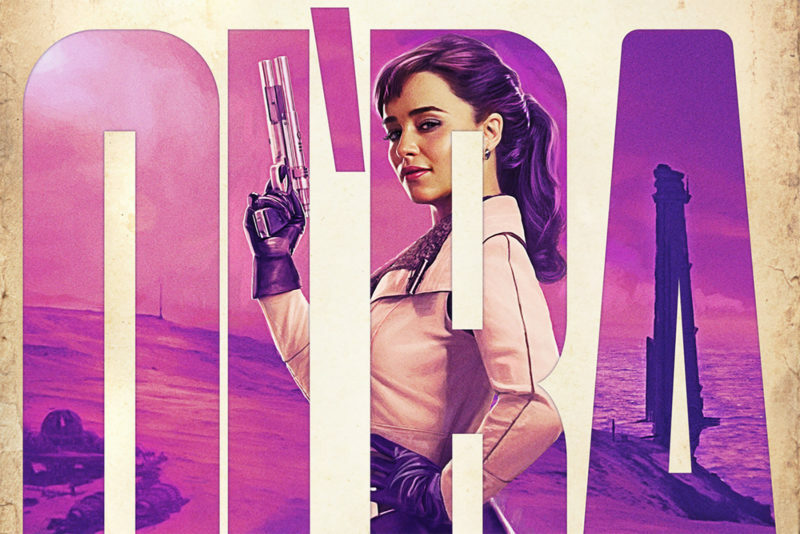 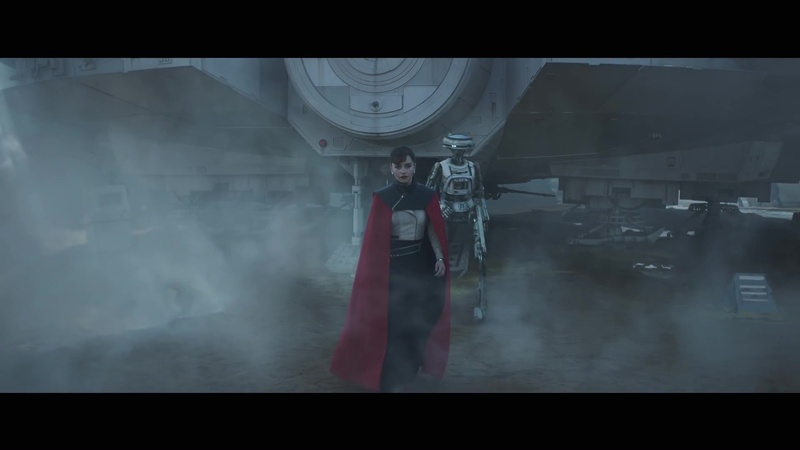 The artwork for Qi’ra shows her in a pale jacket, which appears to be what is worn under her red cape?